The 3rd edition of Torneo della Repubblica was a four day tournament (29 May - 2 June) where not only the top Italian teams participated, but also four national teams: Czech Republic, France, Germany and Italy. 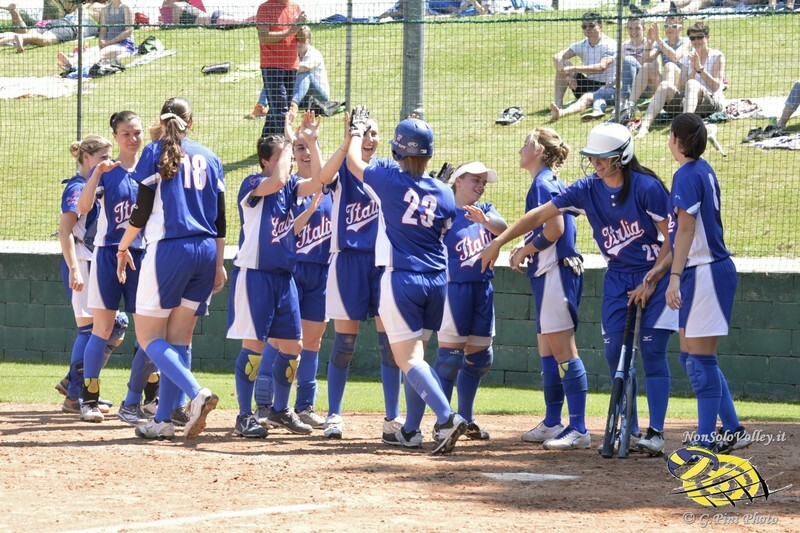 The tournament was held in Caronno, Italy and ended up with a victory of Italy over Czech Republic, possibly anticipating one of the key games of the Softball European Championship 2015. The tournament was a successful event, with many tie scores, and the result of the grand final itself seems not to reflect how the game was difficult for the winners, with Czech republic scoring in the first inning, and conducting the game until the fourth inning, when Italy made scored four decisive runs.